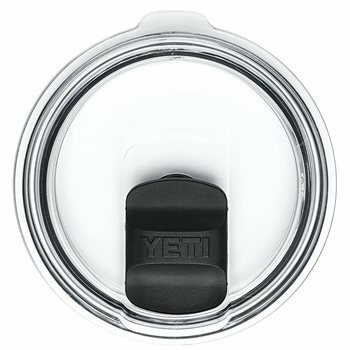 The Rambler Slider Lid maintains Yeti's excellence with construction and insulation. It is shatterproof, BPA free and dishwasher safe. This splash-resistant lid turns your Rambler into a true road companion. To contain your contents, push the slider forward. When you’re ready for your contents, simply push the slider back and enjoy.